There seems to be one never-changing law of the universe you can always count on: everyone loves a t-shirt. And even better, everyone loves a t-shirt that shows off something they are proud to represent. 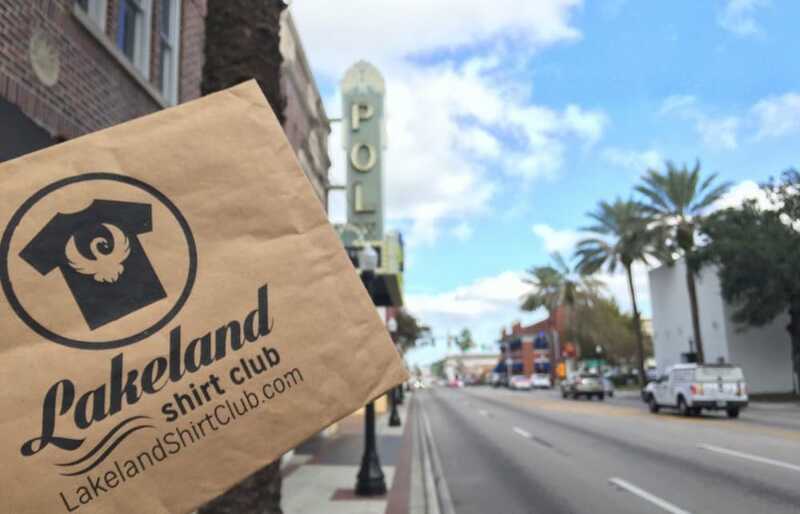 That’s why the Lakeland Shirt Club is taking off — everyone in this town can’t wait to show off Lakeland. 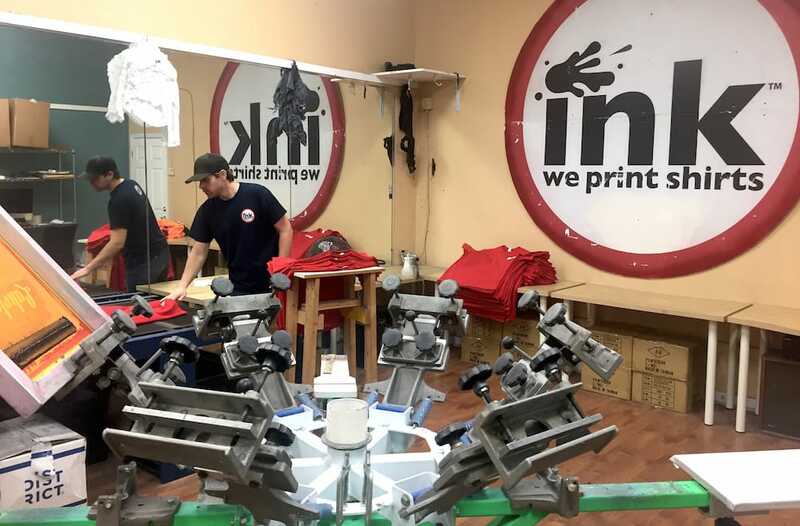 We met with our tenant, iNK Screen Printing, to get an inside look at this growing movement. Walking through the iNK shop, you can tell that these folks know what they’re doing. Watching members of the team working with the upgraded screen printing machinery is like watching a choreographed dance. 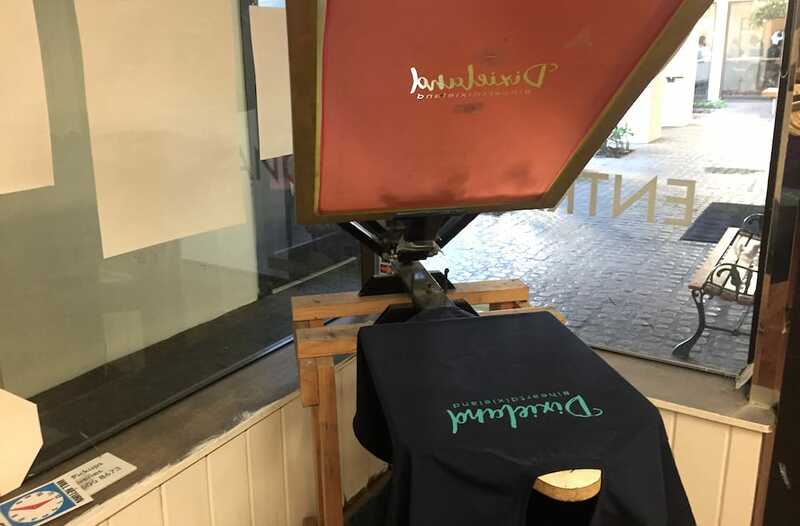 Stacks of designed templates from recognizable local businesses line the walls, and finished shirts you’ve seen in downtown shops are hanging in the lobby. Drew and Justin, Lakeland natives, started iNK over five years ago with a single screen printing machine and a tiny office downtown. 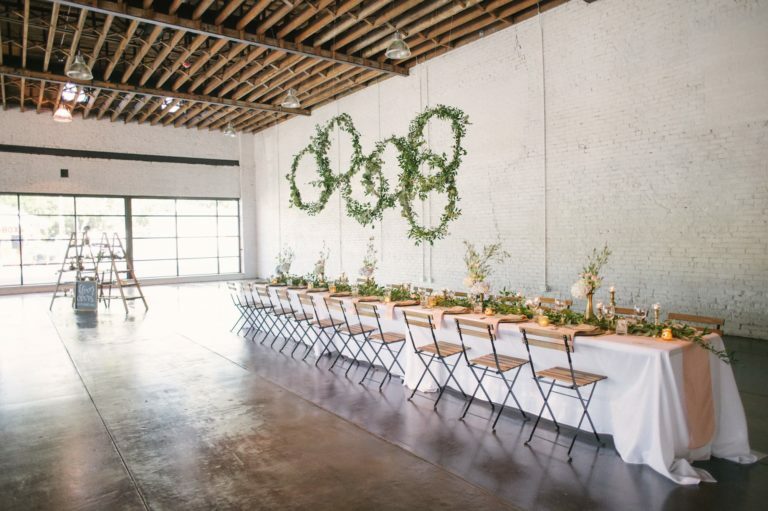 During their classic entrepreneurial struggle, they moved into a run-down warehouse on Rose street with no A/C and continued to grow. “Those were the days,” Justin said. 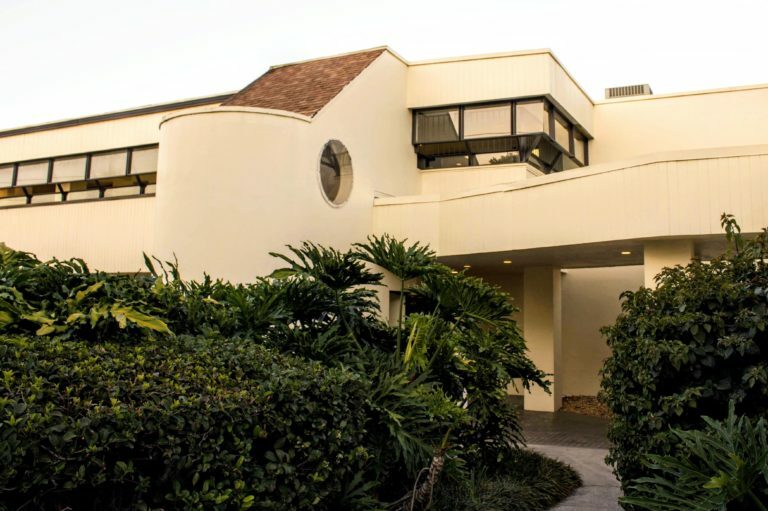 That attitude, along with a serious hustle, is what brought iNK to their current location in Dixieland, working with clients all over the Lakeland area. And that is a huge part of iNK’s vision: staying local. There are plenty of screen printing companies online, but there is nothing better than walking into the office, feeling the fabric, and trying on a shirt. Our city is filled with talented artists, friendly businesses, and yearly traditions like the Christmas parade. Drew and Justin got to thinking: how can they combine all of these assets into an awesome community movement? Taking a page out of other cool places like Nashville and Austin, the Lakeland Shirt Club was born. 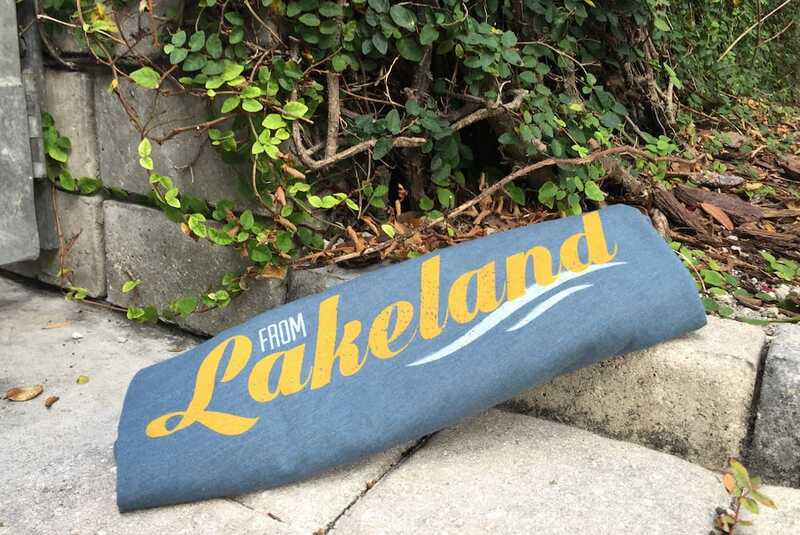 For just $10 a month plus shipping, you’ll get a brand new, locally designed, one-of-a-kind Lakeland shirt every single month. The introductory shirt every new subscriber receives showcases a classic “From Lakeland” logo, a great conversation starter during any sort of travel. Then, you’ll get a notification with the next exclusive design about a week before your new shirt is shipped. 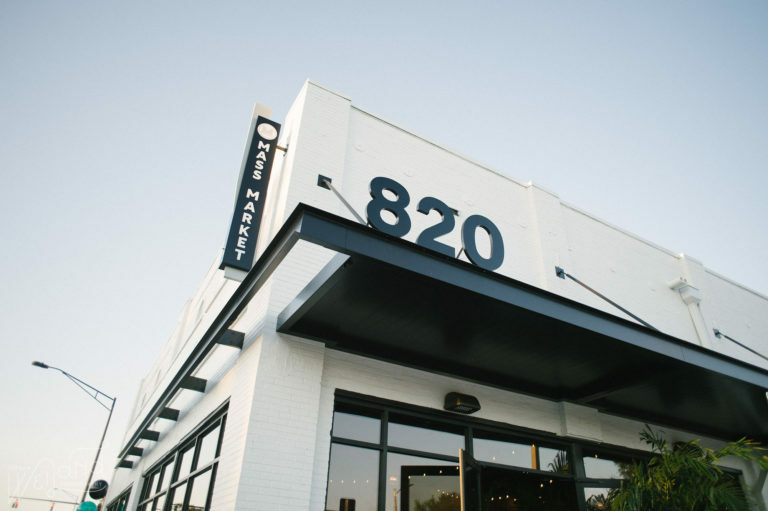 Since the iNK team was born and raised right down the street, they share a ton of pride in this city. One of their favorite views is right near the water of Lake Morton, looking towards downtown. 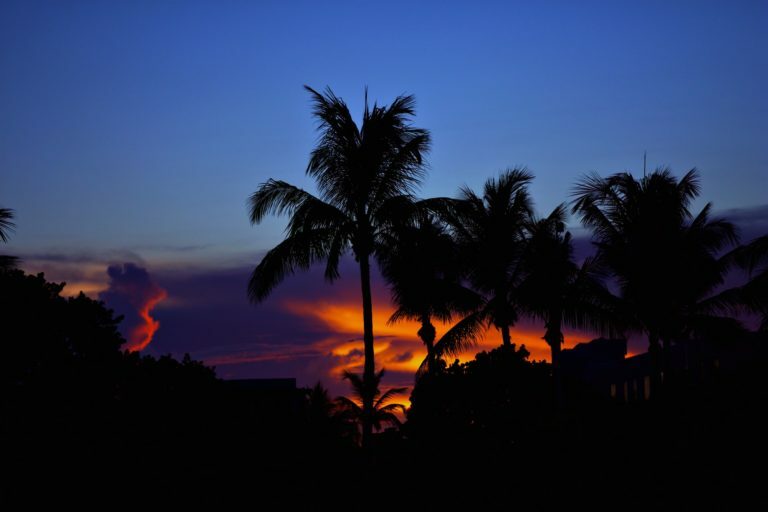 During sunset, that area is a great place for a bike ride or a run. Interestingly enough, Drew and Justin say their favorite thing to do around town is just wander up and down the streets. 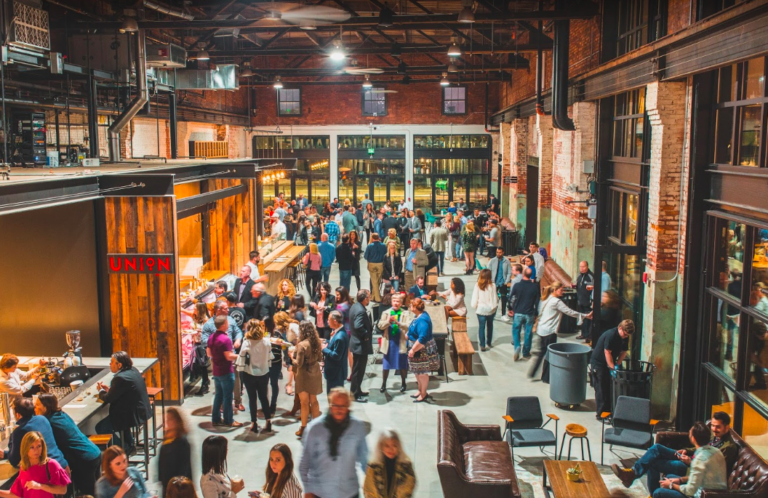 Checking out the beautiful historic Lakeland homes, the new businesses, and running into friends and family is the perfect way to decompress from a huge day. We hope all the best for iNK and the Lakeland Shirt Club. There is so much potential for a community-focused membership business like that, and the club members are guaranteed to get something awesome every single month. So stop by Dixieland to say hello, get a cup of coffee from Concord, and join the club!